Our Mission in business is to offer our customers the highest quality products and services with unsurpassed customer service. Our team is dedicated to recruiting the finest people and committed to perpetuate an atmosphere of continual improvement through teamwork, education and training. 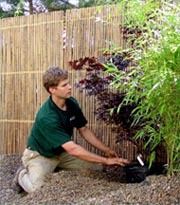 Michael P. Neath Landscape Construction was founded in June of 1984. Michael Neath is a graduate of the University of Connecticut majoring in Horticulture. Michael started the company by offering Landscape Design/Build services to the Cape Cod area. As time went on, the company added a Landscape Management Division. 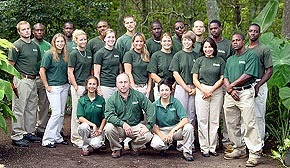 In 1995 the company added its Fine Gardening Division. In the past 32 years MPNLC has designed and installed extraordinary projects on the Cape as well as in the Boston area. Upon completion of these projects, we care and maintain them to ensure that the integrity and quality is preserved. When maintained properly they become more beautiful as they age.